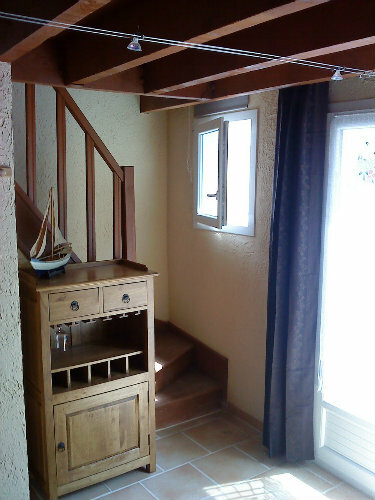 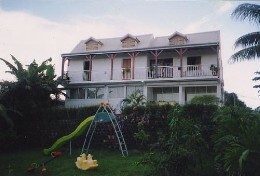 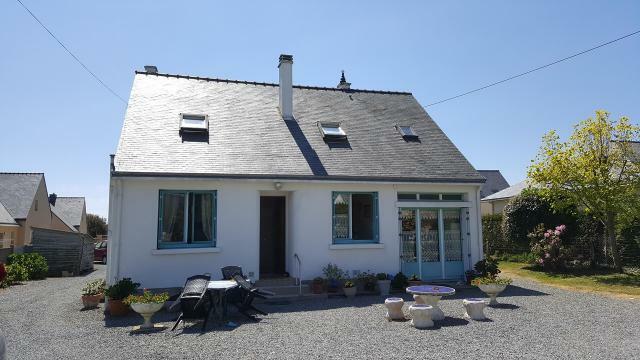 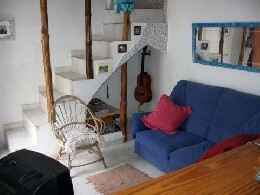 "Excellent location - Just come back from staying here what a little gem, it felt like home and right by the beach. 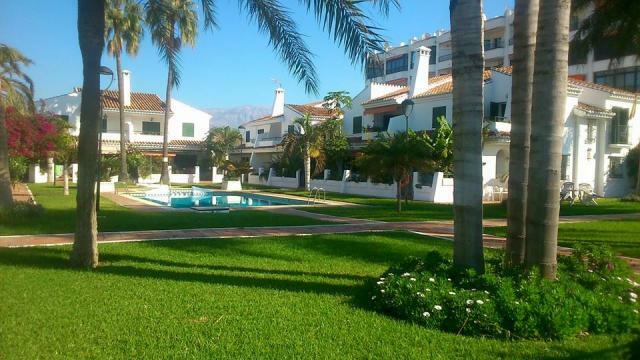 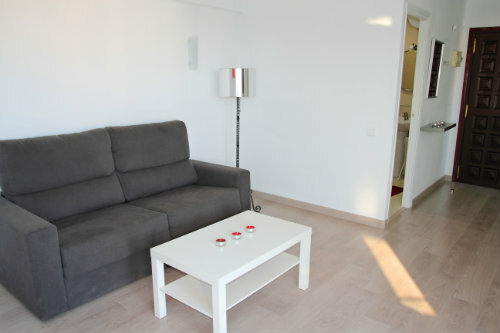 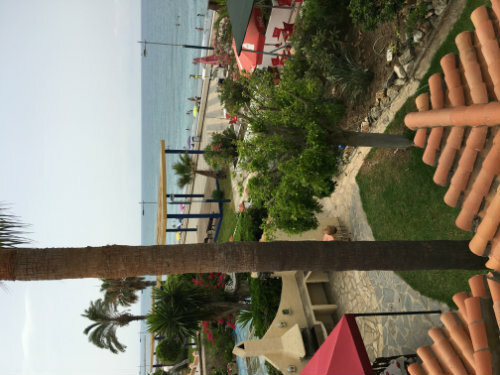 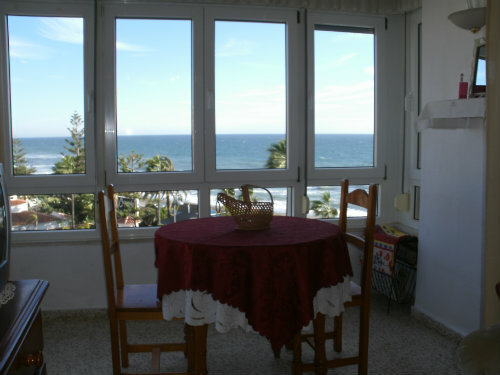 Would recommend to anyone to stay if you like home comforts "
"Good value for money - We had a lovely week in your nice apartment in Torre del Mar. 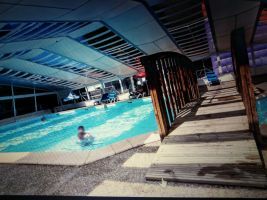 The weather was somedays very cold but we had a good stay anyway." 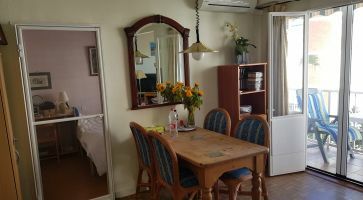 "Wifi.Big Studio with panoramic view to the sea, beach and coastal walk views.Consisting of a main living area with a comfortable bed (2sleeps) and kitchen, shower terrace. 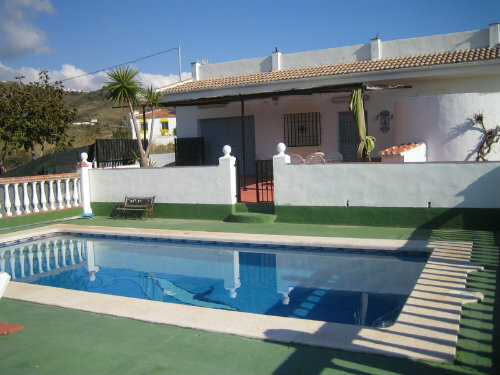 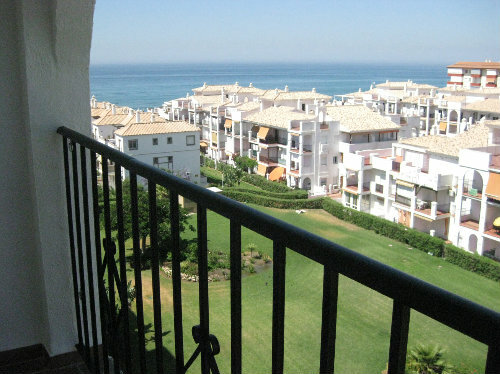 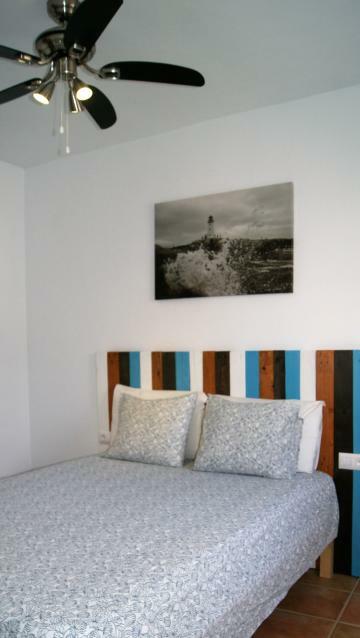 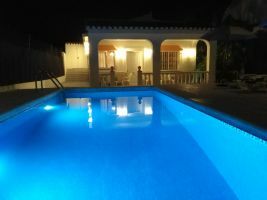 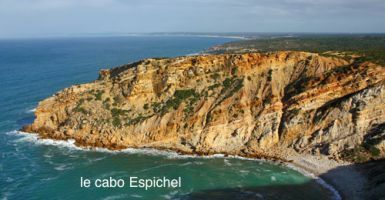 look here www.solsunsoleil.com "
"The perfect base to discover the Real Spain in the pretty Andalucian village of Torrox. 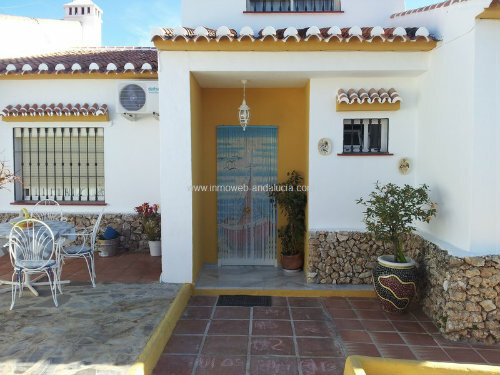 This house is situated in the popular, quieter part of the village with friendly Spanish, English and Scandinavian neighbors. 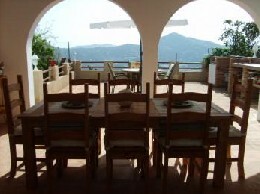 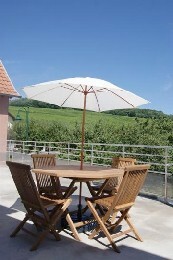 There is ample p..."
" Finca Algarrobo A self catering stay in this villa is the perfect holiday rental. 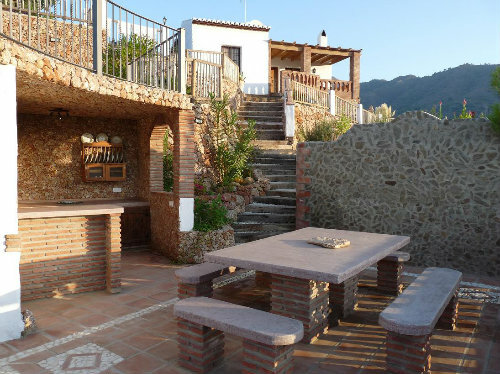 3km from the picturesque, historic white village of Competa, yet only 20 minutes drive to the coastal resorts of Torrox & Nerja, it's the ideal loc..."